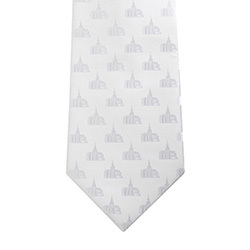 Add one of our new temple ties to your collection. 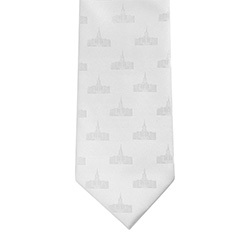 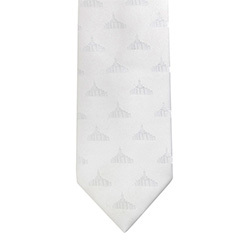 Perfect for temple workers, bishops, and any priesthood holder with a special love for the temple, each tie features beautiful patterns created by a specific temple design. 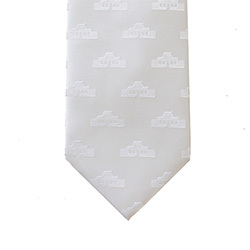 Made of high-quality microfiber, these ties are stain resistant and can put in both the washer and dryer. Each tie is approximately 59 inches long and 3 1/8 inches wide. 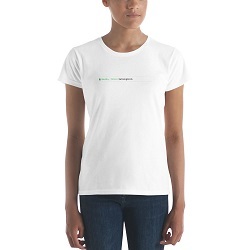 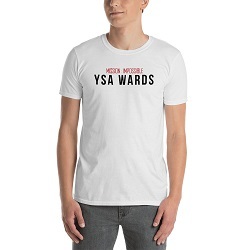 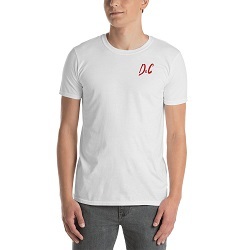 At LDS Bookstore, we provide clothing specifically designed with LDS members in mind. 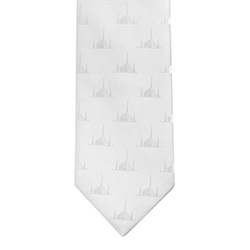 Our collection of LDS clothing is modest, comfortable, and affordable! 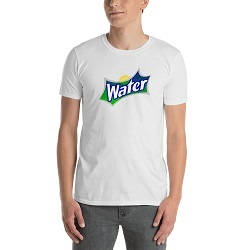 We offer tees, tanks, and camis, a wide assortment of ties, and even graphic tees for a younger audience. No matter what you are looking for, we are sure to have something you can feel confident and comfortable in.